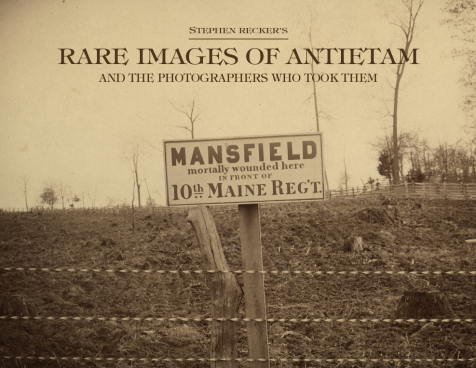 Copies of Rare Images of Antietam are now available for sale. I will pay the shipping and the sales tax, and if you want, I will send a signed copy. The copies will be mailed the next day.